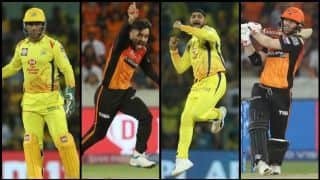 Rashid Khan, David Warner and Jonny Bairstow starred as Sunrisers Hyderabad (SRH) ended their losing streak, beating Chennai Super Kings (CSK) by six wickets in the 33rd match of the Indian Premier League (IPL) 2019 at the Rajiv Gandhi International Stadium in Hyderabad on Wednesday. 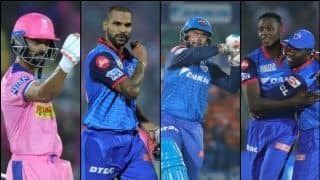 With this win, the home team also broke CSK’s winning streak in IPL 2019. 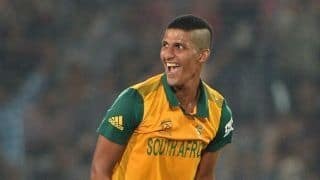 While Shane Watson and Faf du Plessis provided CSK with a solid opening stand, Watson’s fall derailed the defending champions as Rashid led SRH’s recovery and did not allow CSK to score more than 42 runs in the last ten overs. 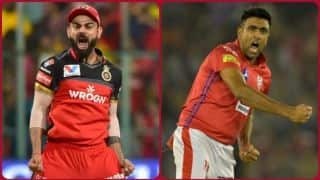 While CSK would have needed quick wickets to make a match out of the below-par total, Warner and Bairstwo dashed those plans. 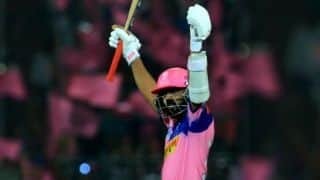 The left-hander scored a 25-ball fifty while Bairstow remained unbeaten on 61 as the Kane Williamson-led unit won the match with 19 balls to spare. 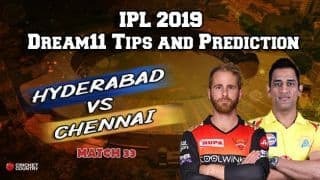 SRH have done a remarkable job while CSK, playing without Dhoni, squandered an opportunity to build on a solid opening stand between Faf du Plessis and Shane Watson as the visitors were restricted to 132/5. 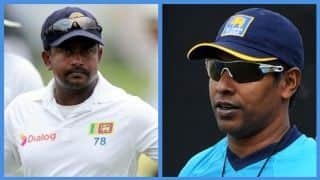 While CSK looked in a control of the match, they lost the wickets in a cluster, including two in an over off Rashid Khan, and lost their way after scoring 80 runs off the first 10 over. 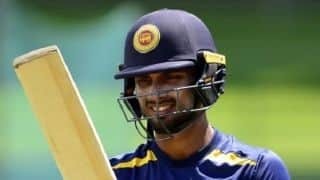 The visitors could only score 42 runs in the last ten overs. 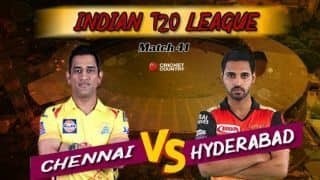 07.32 PM: Suresh Raina is leading CSK tonight and the defending champions have won the toss and elected to bat against SRH. 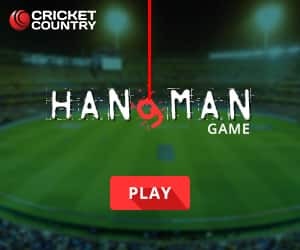 07.31 PM: MS Dhoni is rested for tonight’s game. 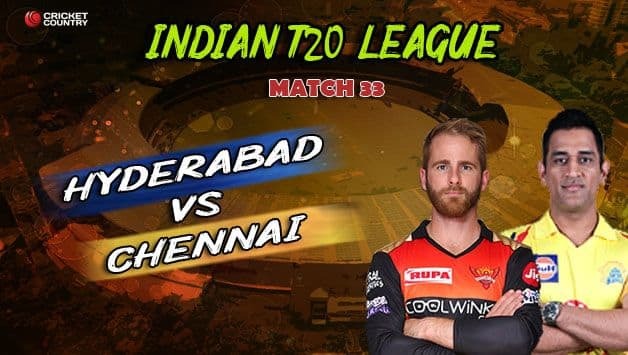 Hello and welcome to our match coverage of Match 33 of the IPL 2019 between Sunrisers Hyderabad and Chennai Super Kings at the Rajiv Gandhi international stadium, Hyderabad on Wednesday. 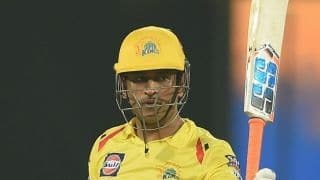 Three-time champions Chennai Super Kings sit on top of the IPL 2019 points tablewith seven wins from eight matches, while Sunrisers Hyderabad are at sixth place after losing three matches in a row.